Are you a softball player? Know someone who is? We’re asking for your help to sign up teams for a tournament to be held in our area next month. 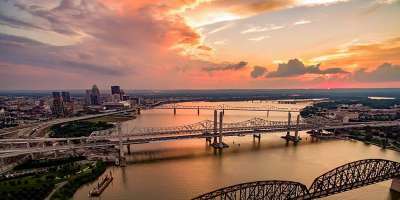 The Midwest Regional Qualifying tournament for International Slow Pitch Softball will be held in Jeffersonville, Clarksville, and New Albany. 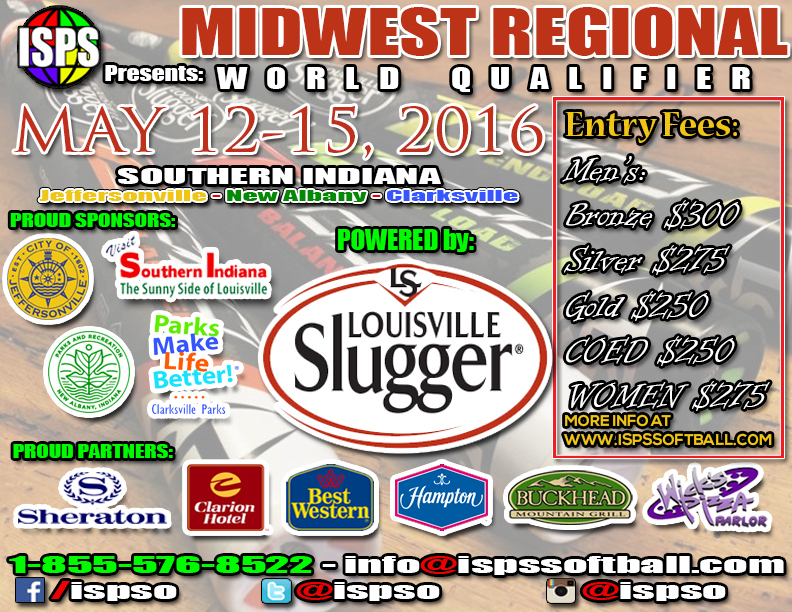 Sponsors include Louisville Slugger Museum, and the Clarksville, Jeffersonville, and New Albany parks departments. Three southern Indiana hotels have signed on as host hotels: Sheraton Louisville Riverside North, Hampton Inn Louisville North, and Clarion Hotel and Conference Center Louisville North. If you know someone, tell them about the tournament. Information is below. Signup Info: International Slow Pitch Softball, Miami, Fla.
Want more information? Contact Kate Kane at the Clark-Floyd Counties Convention & Tourism Bureau.